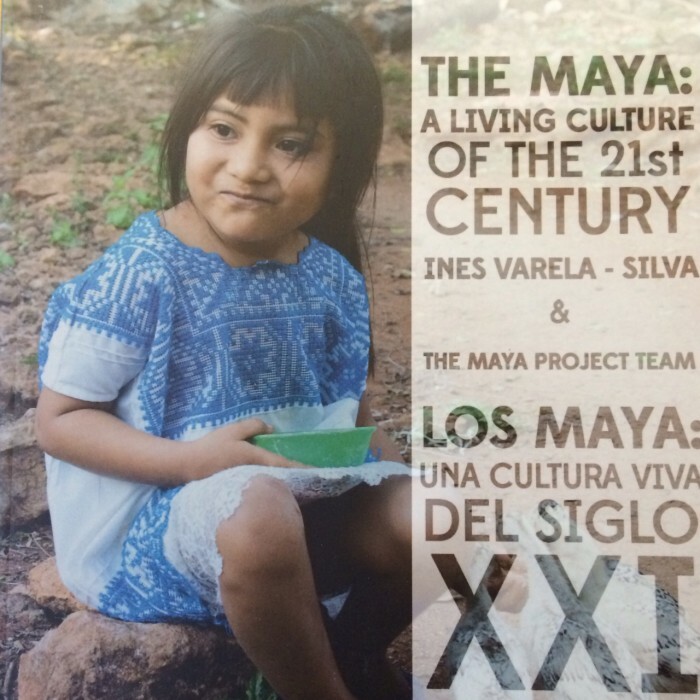 Our book – The Maya: A living culture of the 21st century is now on sale. Buy it here and share the news about it! Click here to subscribe to our newsletter and stay up to date with the Maya Project. The health of the Maya people in Mesoamerica: what do we know?